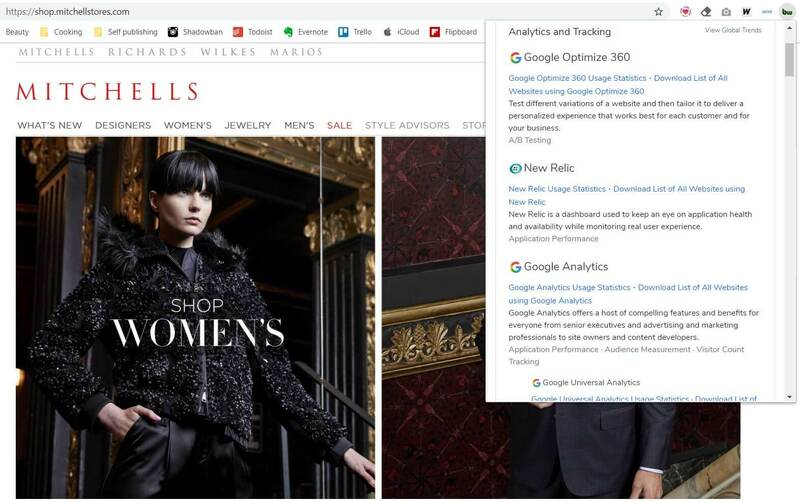 Google Optimize offers A/B testing, website testing and personalization tools for small businesses to help deliver engaging customer experiences. The integration of Google Optimize with your Spree Commerce store can be done quickly and easily following the guidelines mentioned below. Optimize is natively integrated with Google Analytics, so you can quickly understand how your website can be improved. Like most Google’s tools, Optimize and Optimize 360 are available to everyone for free. Method 1 – If using the global site tag (gtag.js). After the integration is complete, you can tests if it works correctly. In order to do this, it will be necessary to create a test personalization, run installation diagnostics and examine the outcome of the test in the preview mode. Mitchells is a luxury fashion store, family-owned and operated by a second and third generation of Mitchells. The company uses Spree for their exquisite online platform and Google Optimize 360 for tests and website optimization.